When you’re on a roll – you’re on a roll, and it can take very little to knock you off your stride – and that’s exactly what Umbro seem to be doing right about now! Introducing the Umbro GT Pro,' Umbro’s latest football boot – and what a boot it is! Styled here in Black/White/Volt, Umbro have finally caught up with the rest of the industry and made a ‘speed’ boot (mind you they’re only 4 months behind adidas). 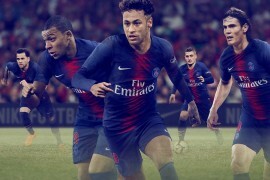 What Umbro are really hoping will grab you, though, is the price! 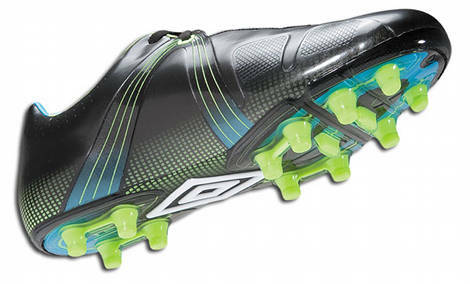 At only £85' for the top-spec Umbro GT Pro, this is the most economical boot to come out in a long, long time. What do you guys think of the Umbro GT Pro? We’re getting sort of an ‘Old-School Vapor’ feel from the design; no fold-over tongue, Teijin Upper, very foot-hugging design. I think this is absolutely awesome. I have a pair of well-loved Speciali’s, so I’m a huge supporter of Umbro and the A-frame. 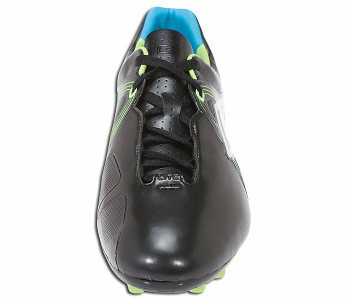 If Umbro can make a kangaroo leather shoe as light as the Speciali was, it’s easy to see them making a speed boot. The price is fantastic too, since all the other speed boots seem to be $200+. They also look fantastic. is that flywire i see?? 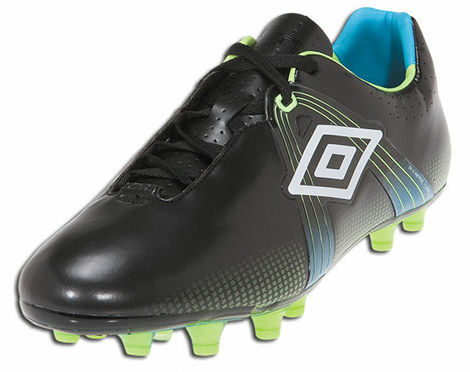 WOW Umbro are really knocking up the market now, I especially love how the new three silos of the Umbro boot industry (Speciali, GT Pro, Stealth) are all so cheap compared to boots from other brands. In this sense I feel it’s becoming safe to say that Umbro are providing the best value-for-money service in the modern day boot industry. Well jermaine defoe bagged a hat-trick for england in gt pros what say you of that?